Please find the required forms to be a volunteer here. 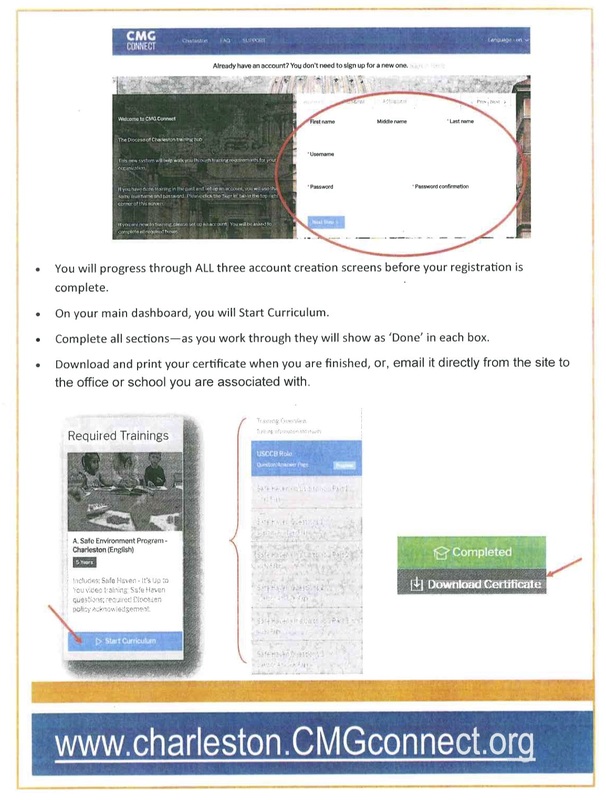 It is important for all volunteers to take the Diocesan required “Safe Haven-It’s Up to You” training and fill out the appropriate Diocesan required forms for the safety of our students. Please print, fill out, and send these forms into school: Volunteer Forms. You can also call the office to request these forms be sent home to you. 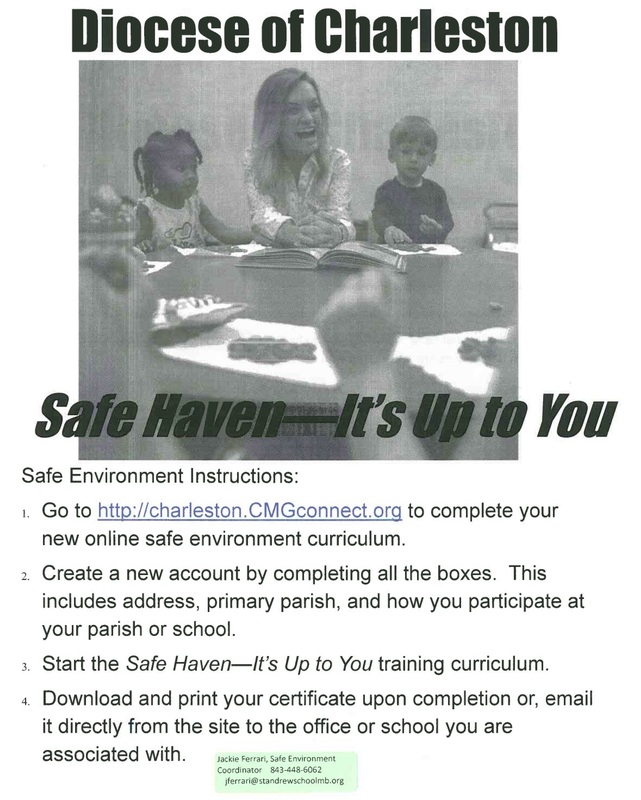 Please follow the directions below for the “Safe Haven-It’s Up to You” training or follow this link.